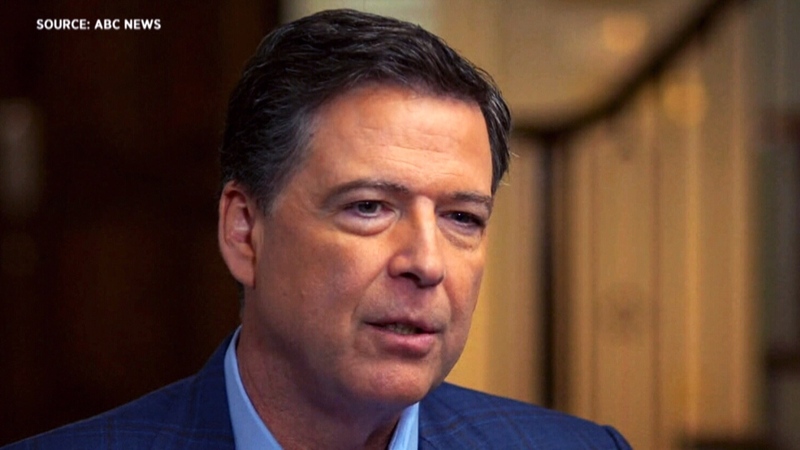 "A person who sees moral equivalence in Charlottesville, who talks about and treats women like they're pieces of meat, who lies constantly about matters big and small and insists the American people believe it -- that person's not fit to be president of the United States, on moral grounds," Comey said. Trump fired Comey in May 2017, setting off a scramble at the Justice Department that led to the appointment of Mueller as special counsel overseeing the Russia investigation. Mueller's probe has expanded to include whether Trump obstructed justice by firing Comey. So far, 19 people -- including Flynn and Trump's former campaign chairman, Paul Manafort --have been charged in the investigation. Flynn and two of the president's campaign aides, Rick Gates and George Papadopoulos, have pleaded guilty and are co-operating with Mueller.